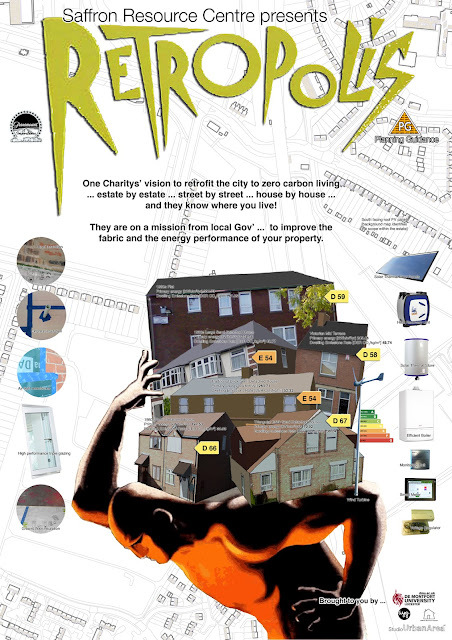 We are off to the Green Festival in Leicester this weekend to support the work of Saffron Resource Centre and a variety of activities for large scale carbon reduction for retrofitting and new build development. 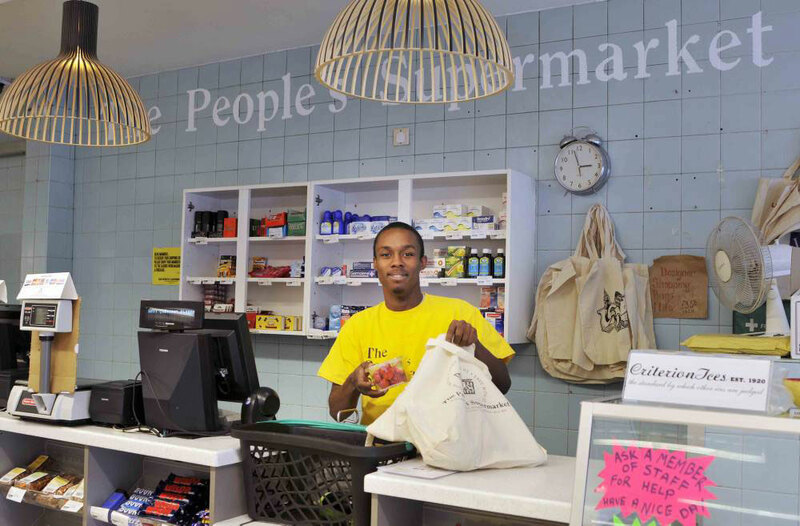 An uplifting account of the response to the business rates crisis by the People's Supermarket by Zoe Williams and the level of donations being made to the cooperative. 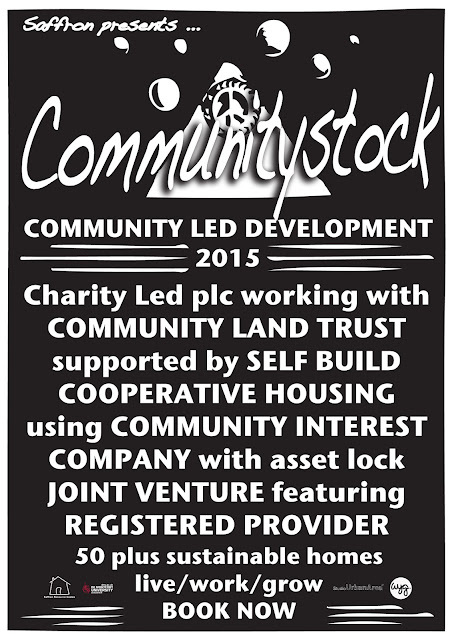 While there are clearly some very interesting aspects to their social business model the real interest is in the top down threat from those risk averse within the local authority and property owners has been well met [at least for now] by the bottom up recognition of an organisation trying to do the right thing. Reference: Williams, Zoe  "Capitalism the cuddly way - and a financial crisis overcome". The Guardian 3rd March p17. Just a nice extract that begins to introduce the idea of Conway's Game of Life spoken by John Conway himself. Decision making 'agents' or pixels with only a few rules start to behave in a manner that imitates life. 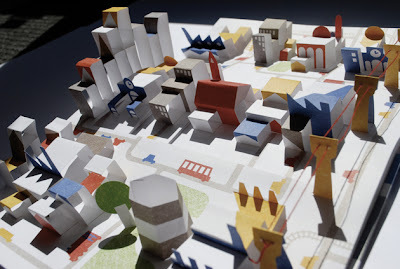 Just a lovely example of a pop-up city idea - art and interactive.